Whenever Eclecticism is being brought up in the table, it is the 19th century that comes to mind, during which the Architecture of Borrowing and Free Selection was established. It was a movement wherein the approach was totally from a different angle – being able to draw about different concepts and theories and just mixing them all up and making sure that there is this specific idea that is complementary to one another. It may seem mixed up or cluttered but as experts say, it is rather common in our society. 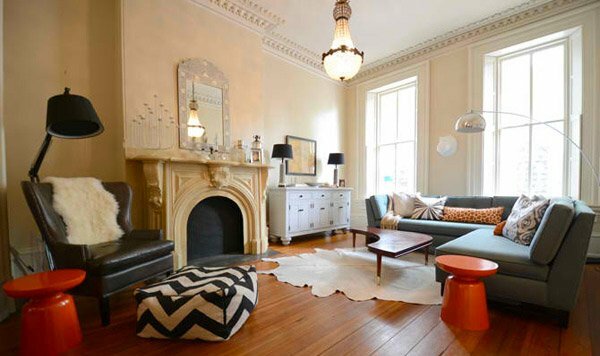 Basically, when we want to achieve an eclectic approach to a specific room, for example a living room, all we have to remember is that it just does not need to be systematic of some kind, complementary – yes, but not necessarily correlated to one another. 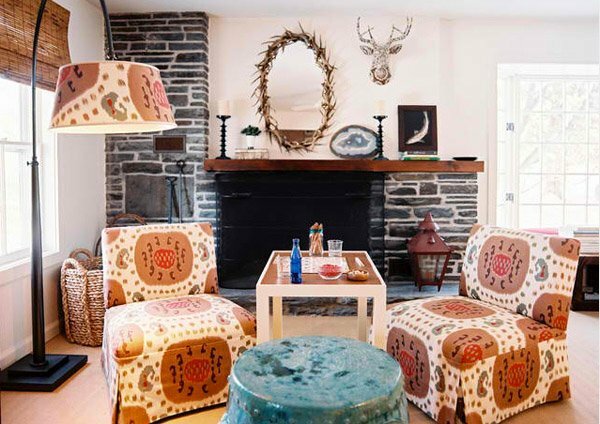 Below are 20 Living Room Ideas where the designers did an eclectic approach to their designs. Take a look and see for yourself. This interior looks really colorful and full of story as to how everything was actually placed together by the designer. 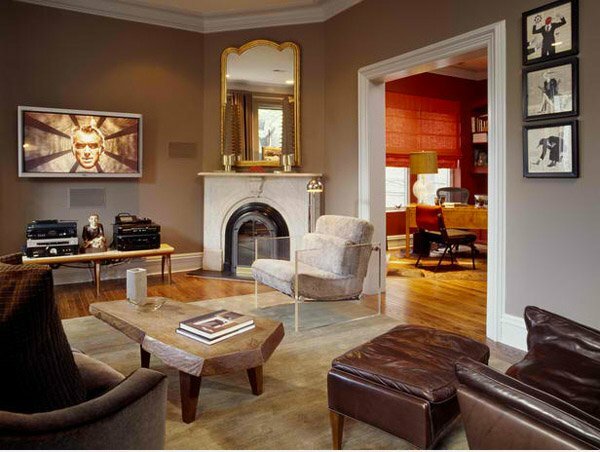 The use of leather in this condominium looks masculine but adding the accent chair on the side made this room look amazing. 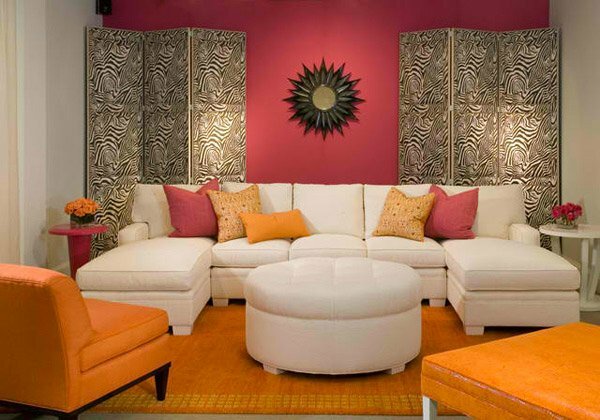 The chocolate brown wall by the telly could be the centerpiece for this room and the unique mix of live colors is cool in the eyes. Can you notice the furniture? They’re different from each other right? 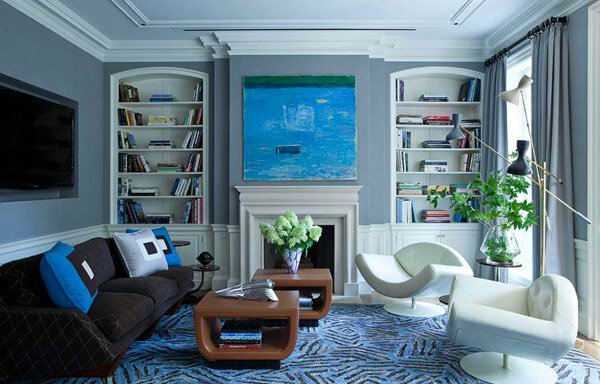 The white walls contrast all the colors in this living area. Want a focal point for a room? Well, it sure looks like it would be the pretty wall decor by the pink wall. 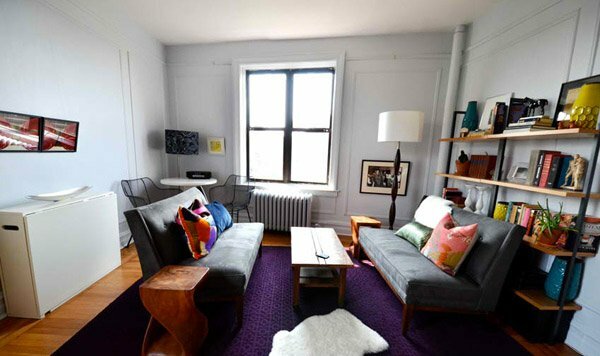 Another urban apartment decorated by Nicole Lanteri. A small space beautified with all the things in it. This room could actually pass for a person who travels a lot with all the unique stuff you can pick up at first glance. The brick wall is really the charmer for this space. 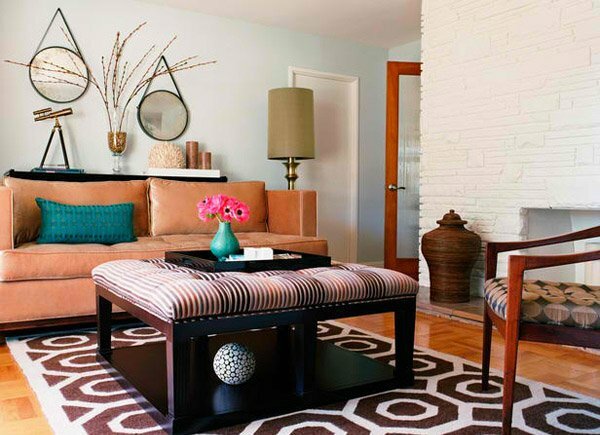 The combination of using suede and artsy pillows look cute for this space. 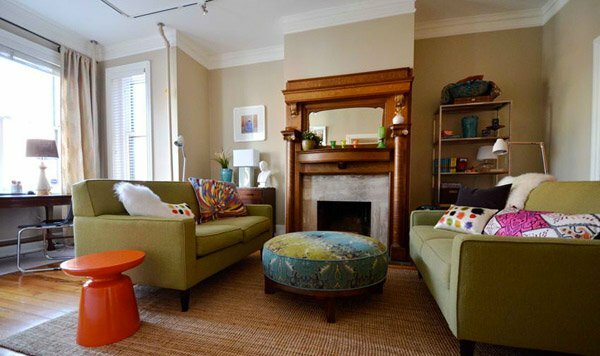 Vintage chair was used for this room with the sofa designed by Erinn herself. 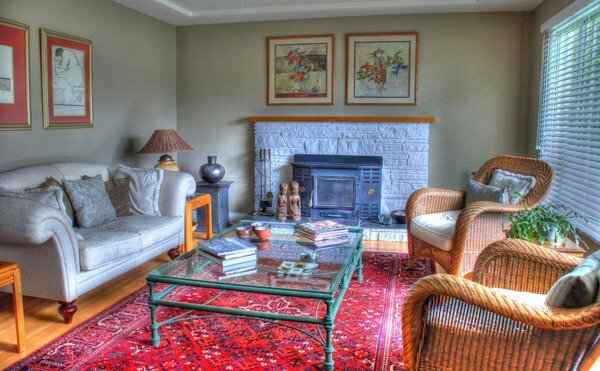 The area rug may be the highlight for this room. 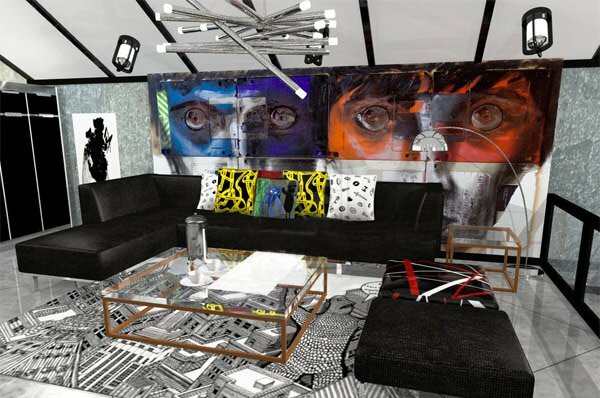 Amazing how customizing stuff inside your house working is magic! Matching chairs and stand lamp. Cool right? Cool wall decor, don’t you think? The different sets of chairs in this room makes this place more classy and fresh. 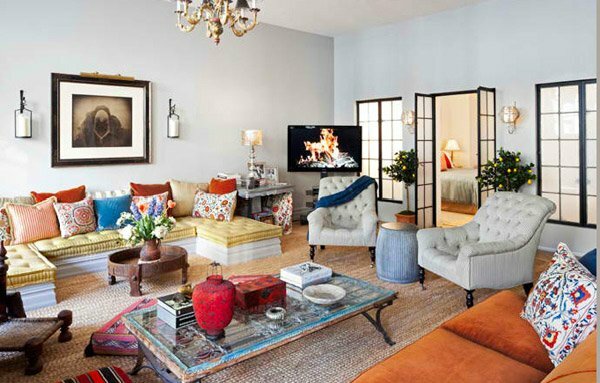 This living room looks stunning with the combo of green, orange, blue and printed pillows. 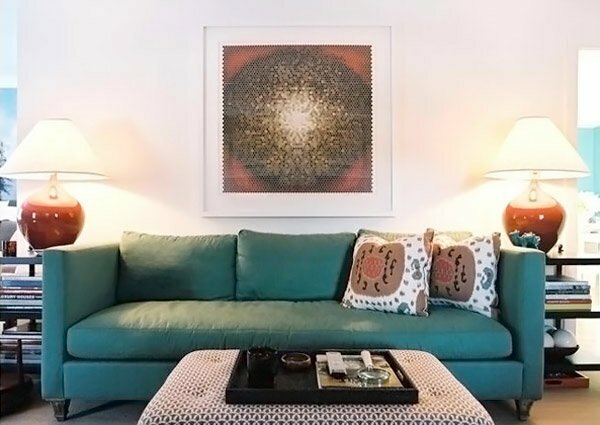 Don’t you like the blue green couch matched with a printed center table/chaise. The wall decor matched the pillows. 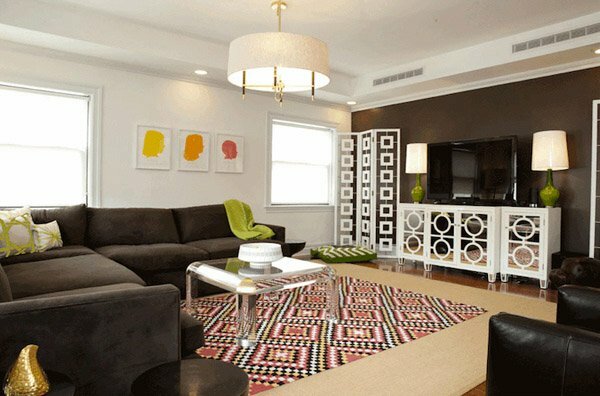 Different designs of furniture are seen here but it is the carpet that made a huge impact to its entire look. The wall decor looks adorable with its purple-ish color matching the drapes which is beautifully complementing the lovely restored vintage seats and unique pieces in the room for the decorations. The blues in the room may be the highlight of this Anthony Baratta room. It makes the room homey and plain lovely. 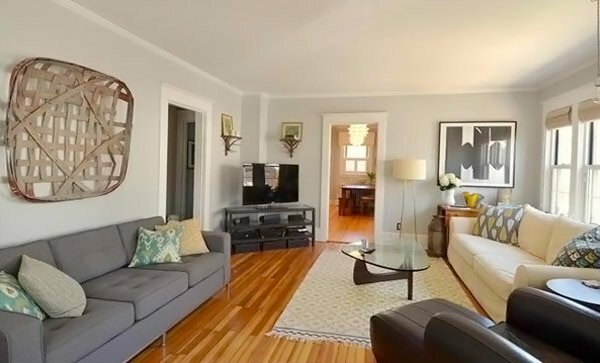 We just love rooms that has a chaise lounge chair. We particularly like the piece posted by the wall. 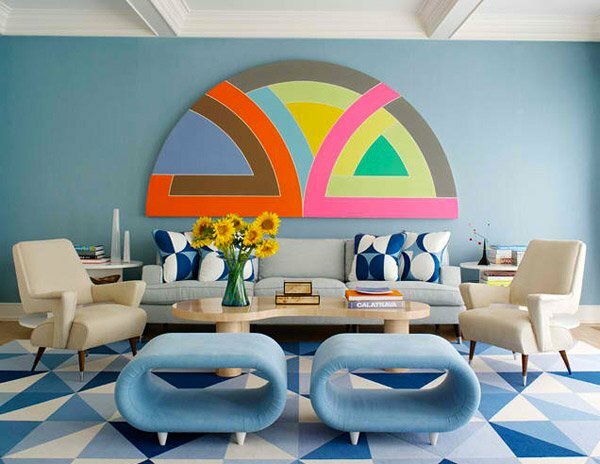 This room is in the house of the designer herself, Kelly Donovan. 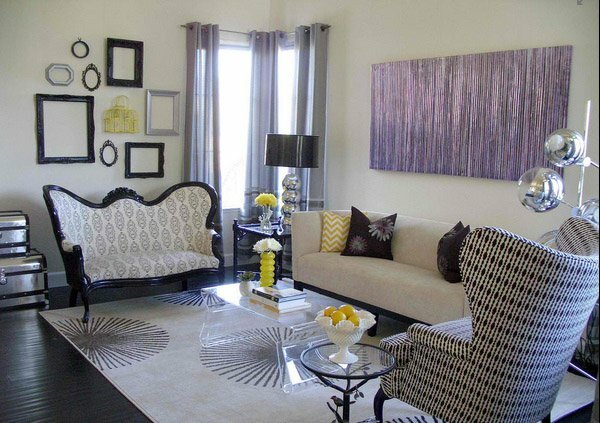 She mixed and matched unique furniture and materials to make this room look really good. This room is just as suitable as it looks for us as for the clients themselves. 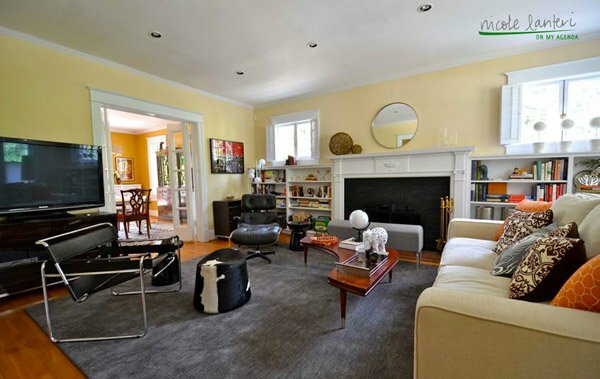 Making this room looks as homey as possible and at the same time modern and functional. We couldn’t have thought about collating these photos if not for the inner designers that we have in ourselves who continues to want to learn, to want to discover more and see things that inspires others. This list can go on and on and as long as we want them to – Eclecticism will always be there, it has already marked history and will continue rocking it!